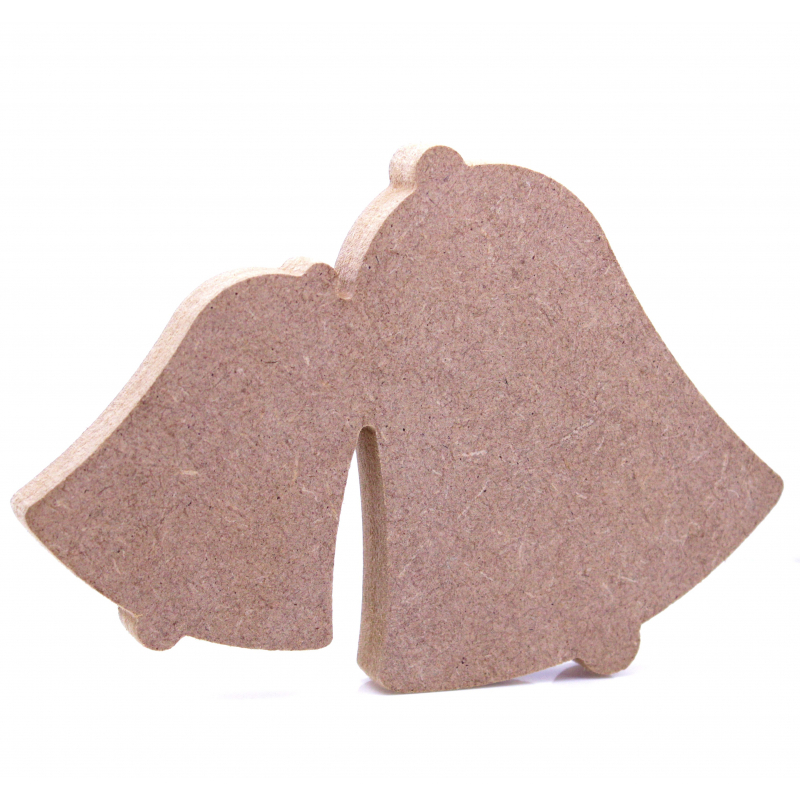 They are cut from premium 18mm thick MDF using a rotary CNC Tool. These shapes could be used to make decorations and gifts. They are supplied unfinished, so they can be easily painted (sandpaper may be required to prepare the surface depending on medium being used).